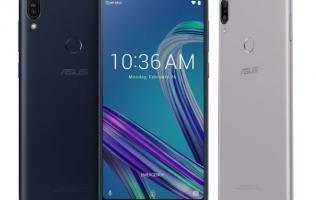 ASUS announced three new ZenFones today, but even though the ZenFone 5 and 5Z probably stole most of the thunder as uncanny iPhone X lookalikes, the ZenFone 5 Lite isn’t to be passed over either. 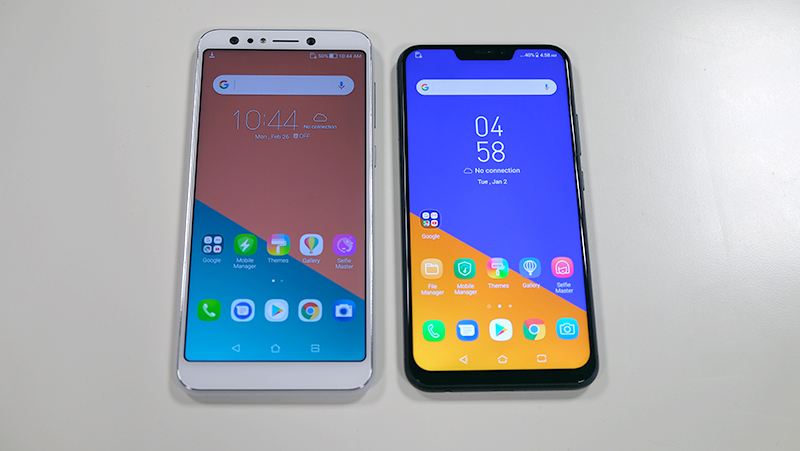 The ZenFone 5 Lite (or ZenFone 5Q, as it’ll be known in Singapore), is a mid-range device with a far less controversial design than its siblings. 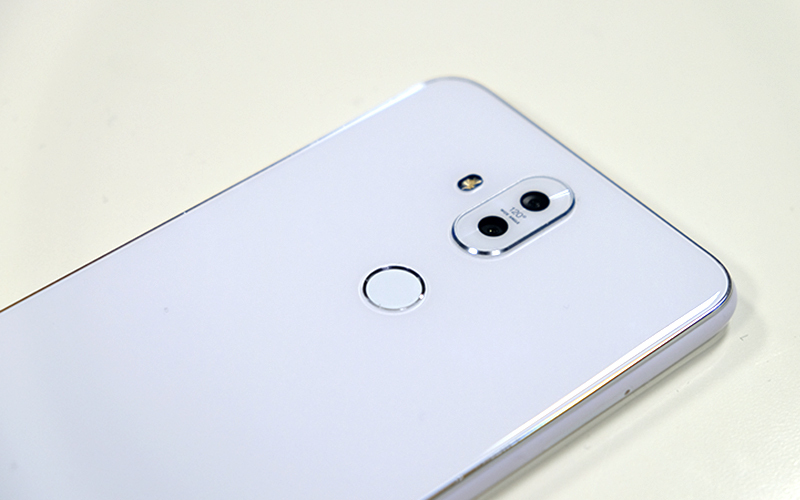 Its front and back are covered with 2.5D glass panels, but the phone looks otherwise pretty ordinary. 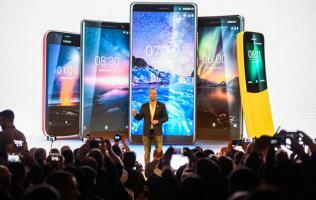 Still, it comes with a 6-inch screen and a 2,160 x 1,080-pixel resolution, which makes for an 18:9 aspect ratio like many of the flagships on the market today. 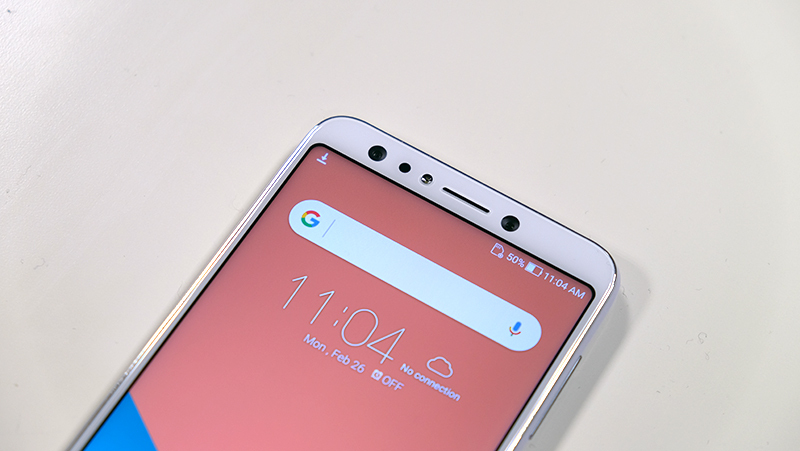 It can be equipped with up to a Snapdragon 630 processor and supports dual SIM configurations and an additional microSD expansion card for more storage. 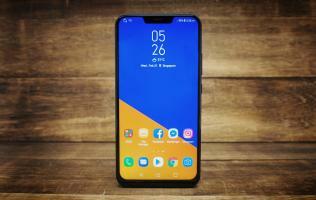 Alternatively, it can be configured with a lower-end Snapdragon 430 processor as well, but that limits you to just 1080p video recording and the 2.4GHz frequency band for Wi-Fi networks. The 3,300mAh battery is the same size as that on the ZenFone 5 and 5Z, but unlike its siblings, it will ship with Android Nougat and not Oreo. However, the most interesting thing about the phone is probably its camera setup. 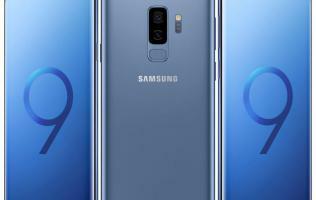 It has a total of four cameras, and the secondary wide-angle cameras on both the front and back provide a wider, 120-degree field of view for group photography (or dare I say it, wefies). 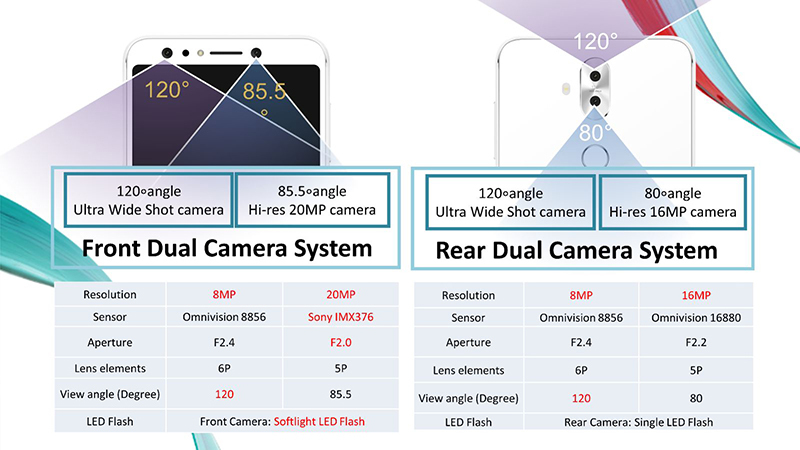 The diagram below neatly summarizes the camera specifications for the phone, and the second wide-angle camera on the front may help the phone differentiate itself as it still isn’t that common today. 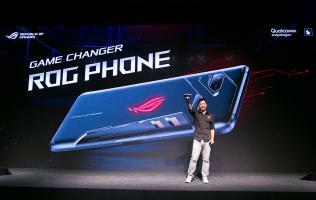 It looks like the primary front-facing camera was a priority for ASUS as well. The 20-megapixel camera is the only one to utilize a Sony image sensor – the IMX376 to be exact – and it also lets in the most light out of all the cameras with an f/2.0 aperture. The phone is available in three different colors, including Moonlight White, Rouge Red, and Midnight Black. 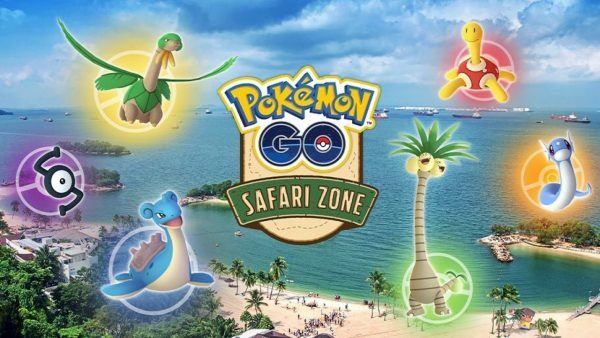 It is slated to hit shelves in March, and I’ll update as soon as there’s news of local price and availability.